Summer is sadly long gone, but if you were hoping to relive those glory days by chowing down on a warm weather snack like guacamole, I’ve got some even worse news for you: the price of avocados has skyrocketed. Yesterday, the Orange County Register listed a slew of discouraging statistics regarding the costs of avocados. As the California growing season comes to a close, an unimpressive crop in the United States had already led to prices twice as high as the year before. The hope was that on the Mexican side of the border, producers would help fill demand, but instead shipments from Mexico came in at about half what they were around this time last year: 22.9 million pounds as opposed to 44.3 million pounds. As a result, Santa Ana-based Ingardia Bros. Produce claims prices are the highest the company in three decades: $76 a case. As recently as last week, Ingardia says cases were only $65 each, but even that number is up $25 to $35 from last year. 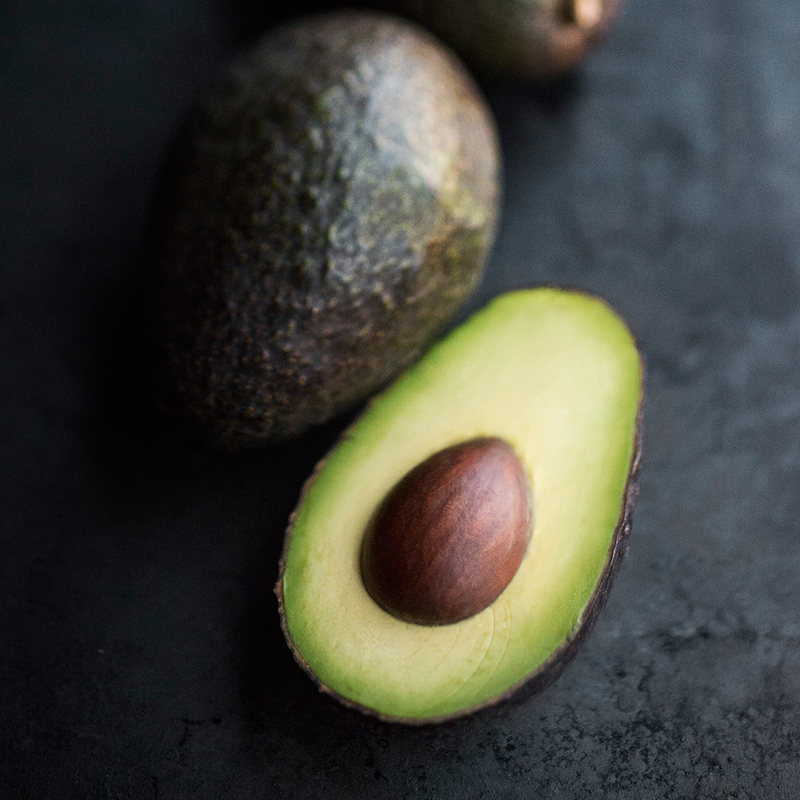 As a result, shoppers were paying about 20 cents more in September than they were last December for each avocado. And restaurants told the Register they are now paying $20 to $30 more per case than usual – though both eateries the paper spoke with said they wouldn’t be passing those price increases on to customers. At least not yet. What’s not completely understood is why Mexico isn’t filling the gap this year. Cruz Sandoval, produce buyer for Ingardia, told the Register he’s heard rumors that Mexican growers are using the United States’ poor domestic crop as leverage, “holding out for more money because the California season is running dry, and there’s no other sources.” So add avocados to the list of why Americans need to be nicer to our neighbors to the south. Or at the very least, if someone decides to build the wall, he should leave an avocado-sized hole in it.